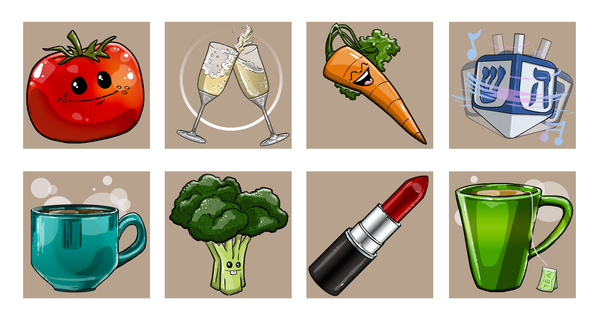 In 2010, I worked with a startup to create graphics for their Facebook game, Dietville. 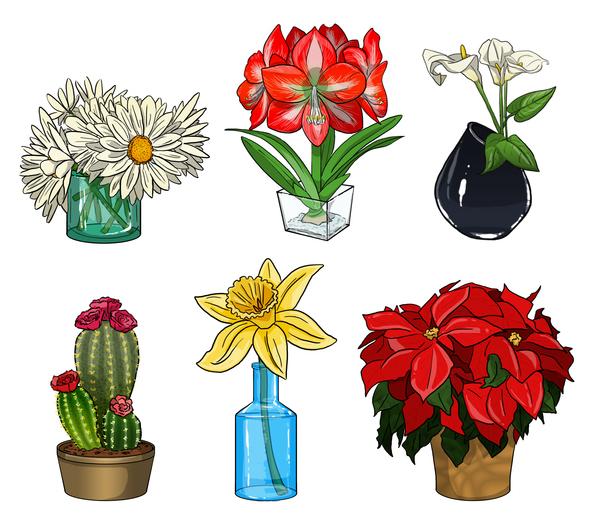 Another artist created the figures, faces, and general guidelines for the game’s look and feel. 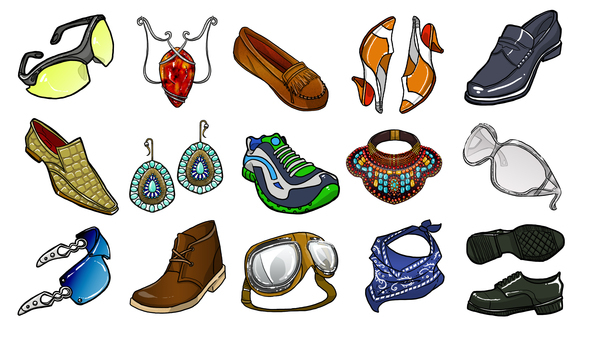 I then used Photoshop and a Wacom tablet to illustrate hundreds of hairstyles, outfits, objects, and other in-game items.